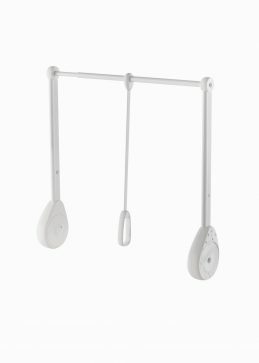 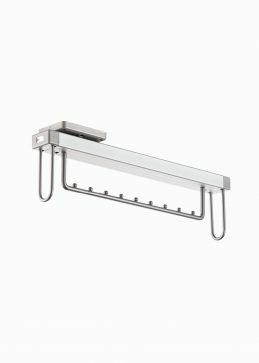 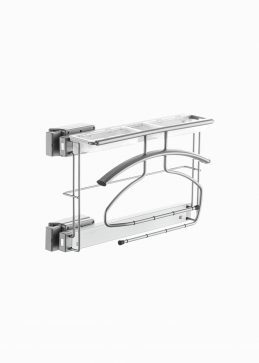 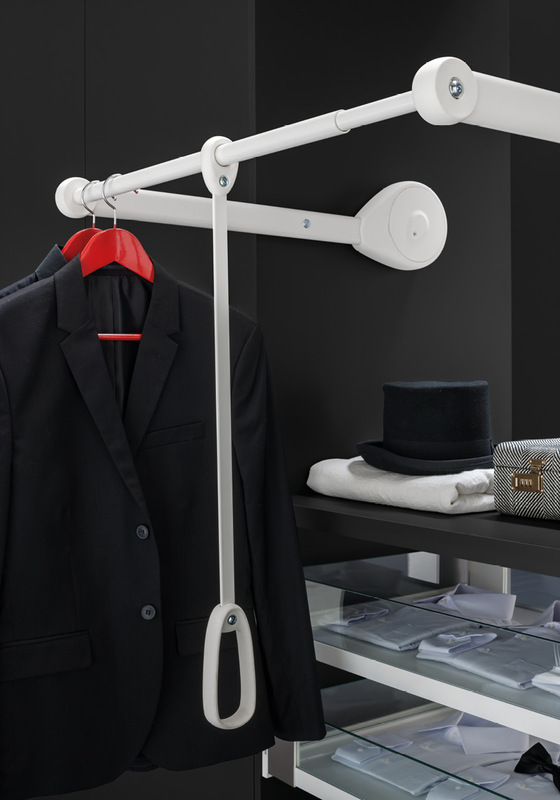 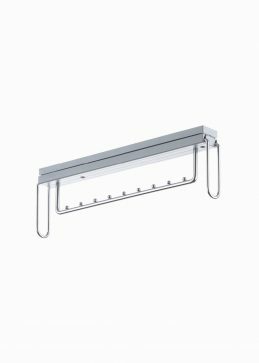 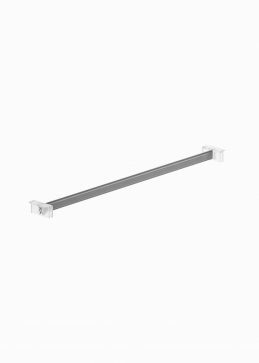 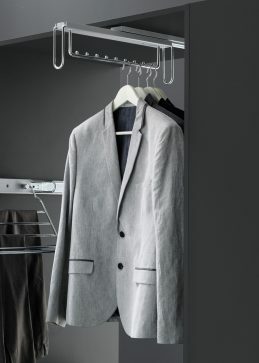 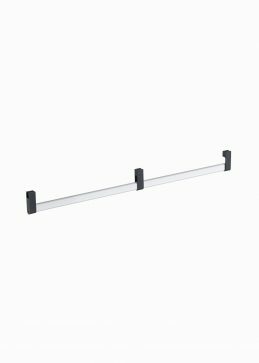 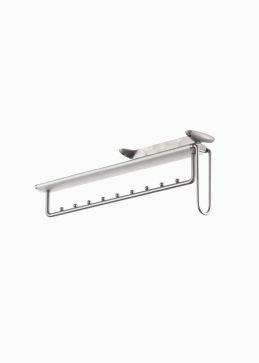 Hangers for walk-in closet | VIBO steel wire accessories for wardrobes. 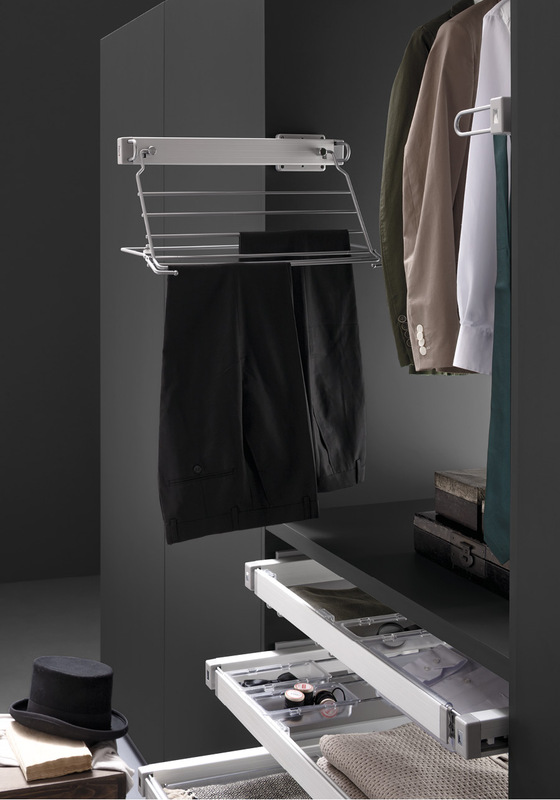 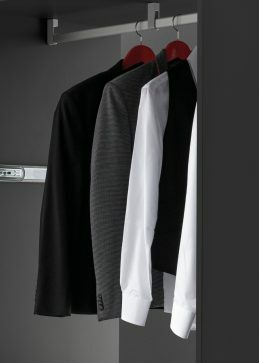 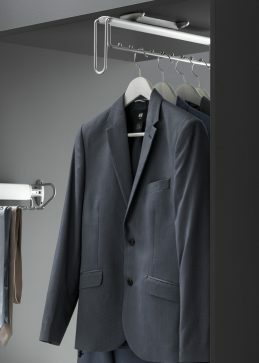 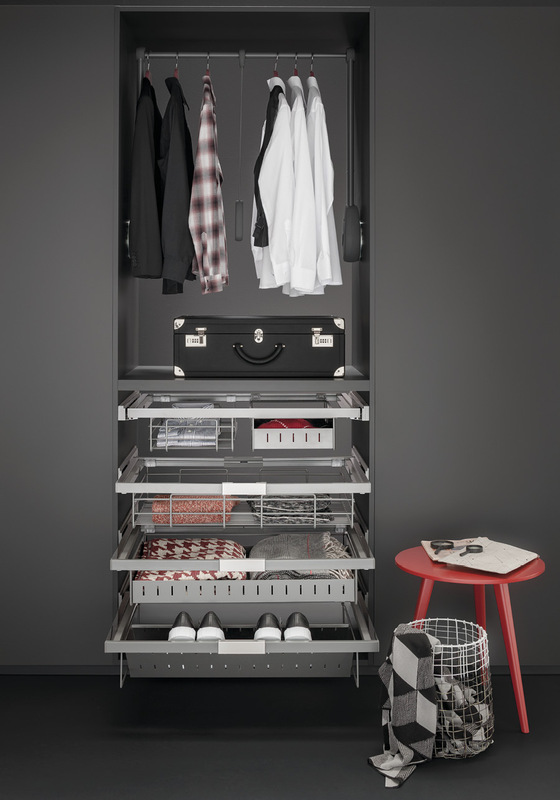 Our walk-in closet is arranged with a series of hangers for every kind of needs in terms of space and storage. 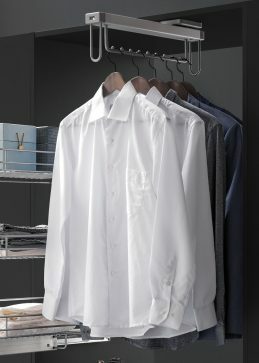 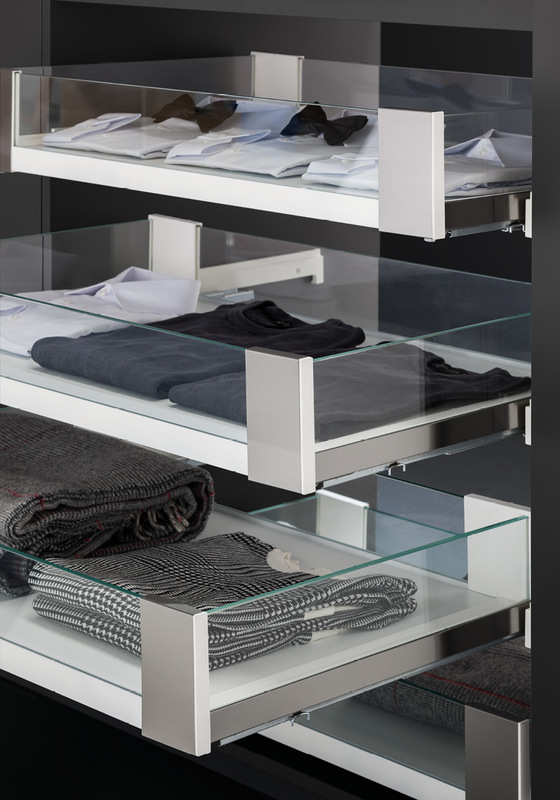 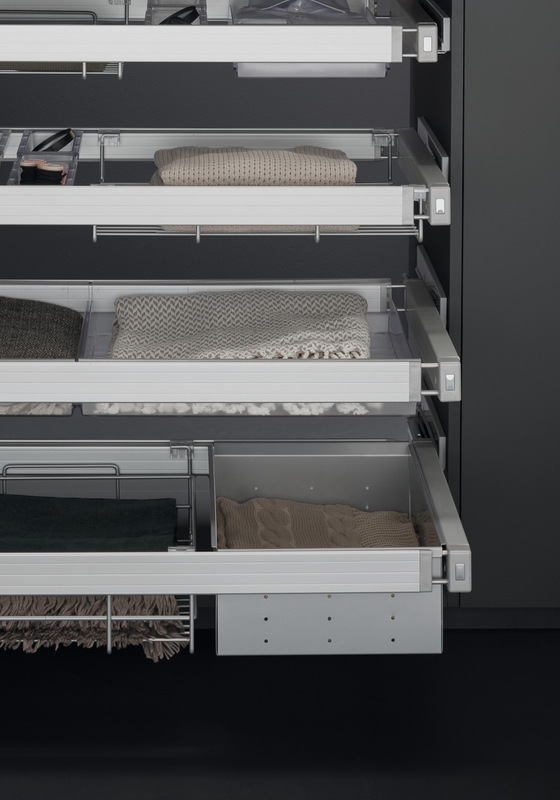 Our solutions allow you to keep your clothes in order without wrinkles and immediately ready for use. 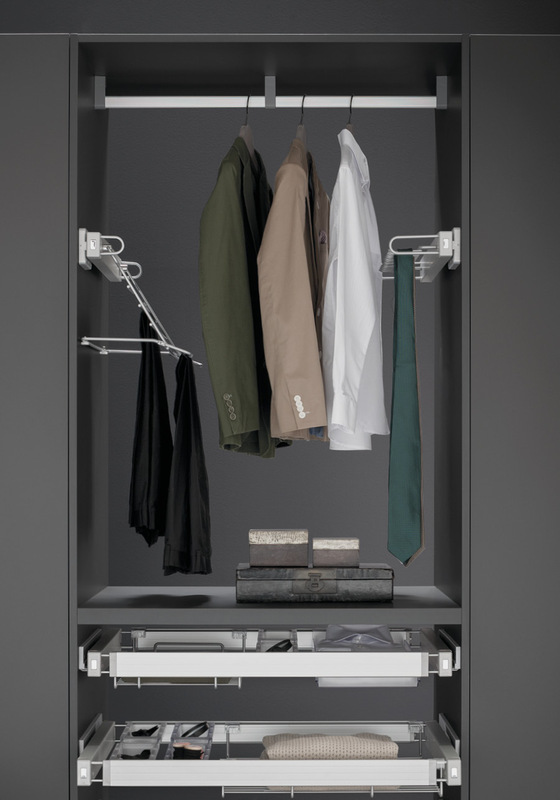 Our Ambrogio ensures maximum comfort and easiness to wear dresses you keep in particularly high and spacious wardrobes and cabinets. 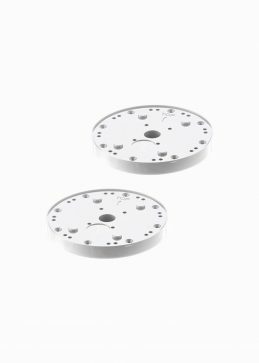 The gas spring makes the movement particularly smooth. 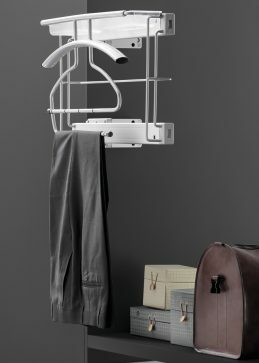 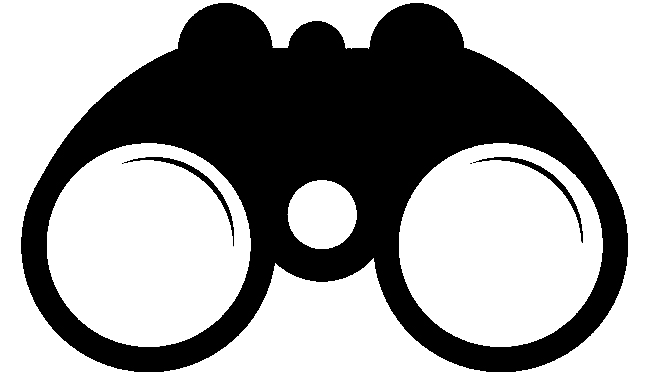 It is equipped with an invisible kinematic mechanism and a gear of variable motion. 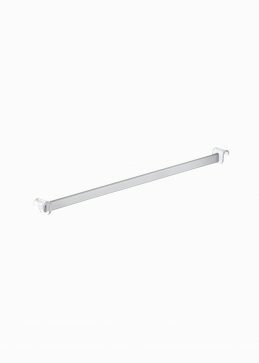 Metal bars fixed mechanically for remarkable stability and resistance to torsion. 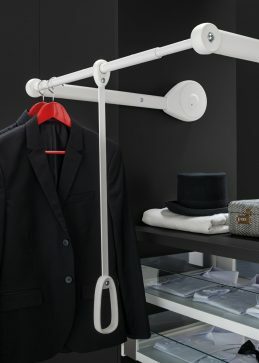 Moreover, there is the possibility to adjust the incline.